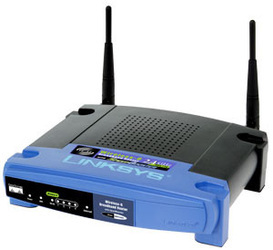 We setup all different types of routers. 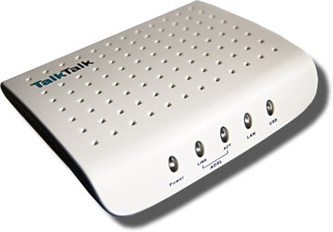 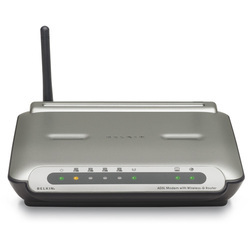 Including Netgear, Belkin, D-link, Linksys, TalkTalk, BT, AOL, Sky and VirginMedia. Our Professional Engineers will setup your router correctly with wireless security, WEP, WPA and WPA2. 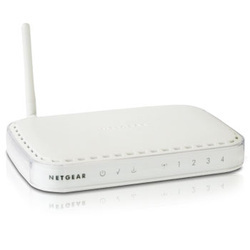 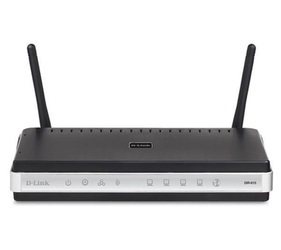 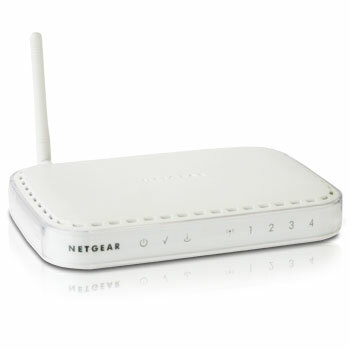 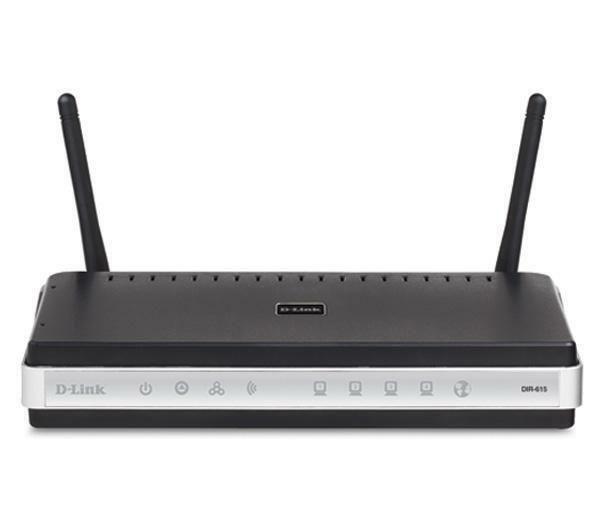 Once your router is setup you will be able to access the internet anywhere in your home wirelessly and securely.